Prestashop 1.7 is a major new version of prestashop, following version 1.6.1.0, which is an important milestone for Prestashop as a whole. This version is a great step forward for PrestaShop, both for developers and for merchants with a focus on easing the first sale. One of aims of this version is to simplify the creation of a shop and product, and to facilitate the path to your first sale. Our purpose when updating our Prestashop themes from version 1.6 to version 1.7 is to help customers as well as developers Sell faster, Code Better, Create easier. 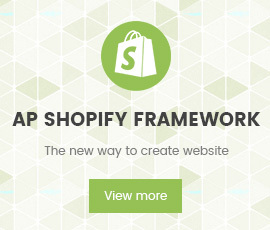 However, we have hundreds of Prestashop themes version 1.6 and Upgrading to 1.7 will not be an easy task. Since PrestaShop 1.6 has a rich ecosystem, we would completely understand if a merchant chose to stay with 1.6 for the time being – at least until all her modules are compatible with 1.7. So we have updated our new themes into this new version. 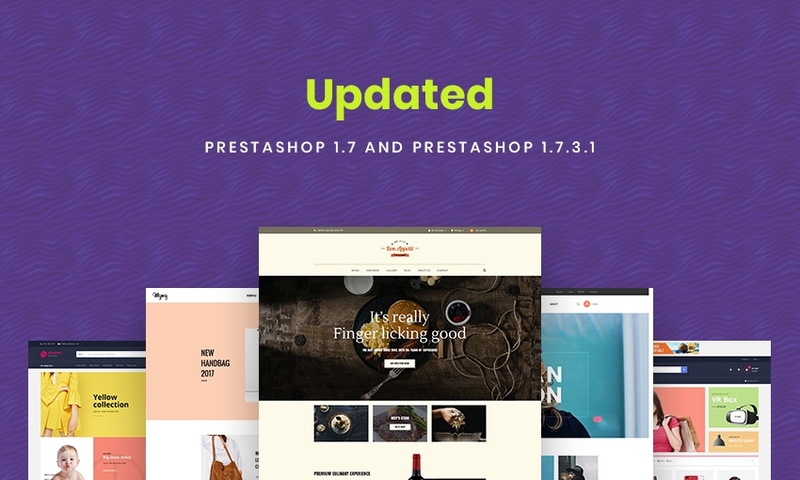 And we continue to update our themes into the newest version of Prestashop 1.7.3.1 as well. Let come with us to upgrade your old themes into new version or use our new version Prestashop themes: there is a lot of opportunities to be found in the PrestaShop 1.7 ecosystem!